The Star Sports TV Channel One of the most popular channels STAR TV Package and the best of live sports and sports-related programmes in India, formerly known as Prime Sports, Broadcast sports programs, multiple sport activities, especially in the Indian sub-continent owned by STAR TV and Fox International Channels. 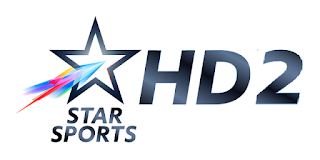 You can watch the Star sport channels 1, 2 , 3 ,4 , HD 1, HD 2,HD 3,HD 4 via Satellite Live in Pakistan, India, Bangladesh, Thailand, Malaysia, Singapore, Indonesia, Philippines, Vietnam, Hong Kong, and other Asian territories. So, Here are all Star Sports Channels frequency on every satellite, If you look for the Star Sport Frequency all you have to do is to add the right frequency on which satellite your Dish is oriented to. 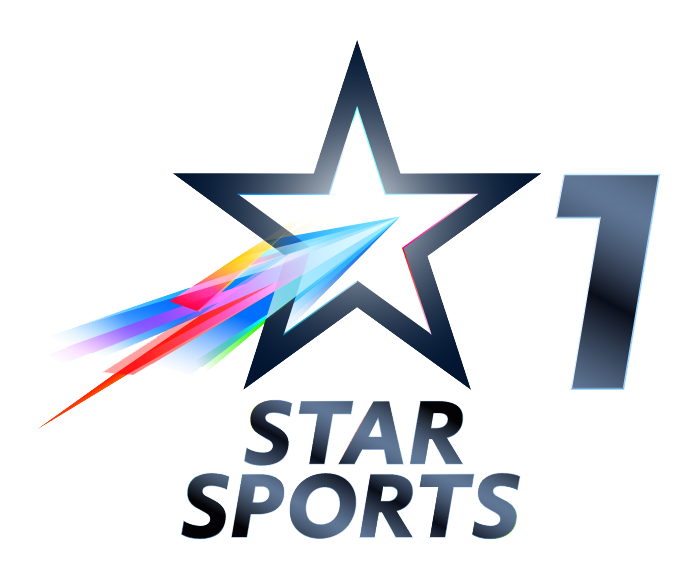 Find here any frequency you need for free to watch Star Sports Channel TV live Streaming via Satellite Transmission . 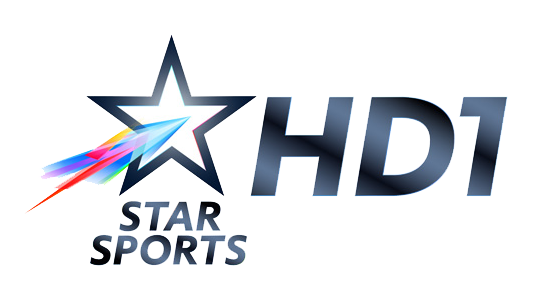 Star Sports 1 & HD1: This channel covers all cricket coverage under the purview of the International Cricket Council (ICC), Board of Control for Cricket in India (BCCI), England Cricket Board (ECB), ACB (Australian Cricket Board) and also domestic tournaments. This programming is in English language. 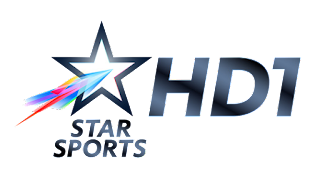 Star Sports 2 & HD2: All home sporting leagues in India, like the Pro Kabaddi League, the Hero Indian Super League (ISL) and Hockey India League (HIL) are covered on these channels. Hockey matches organized by the International Hockey Federation (FIH) are also covered on these channels. Star Sports 3 & HD3: All cricket coverage related to the ICC, BCCI, ECB, ACB and domestic tournaments will be broadcast on these channels in Hindi language. 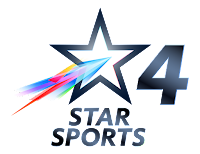 Star Sports 4 & HD4: These channels showcase sporting events for which Star Sports has secured official broadcast rights and which are organized by Formula 1, Barclays Premier League, Association of Tennis Professionals (ATP) events, Wimbledon and Badminton World Federation (BWF). 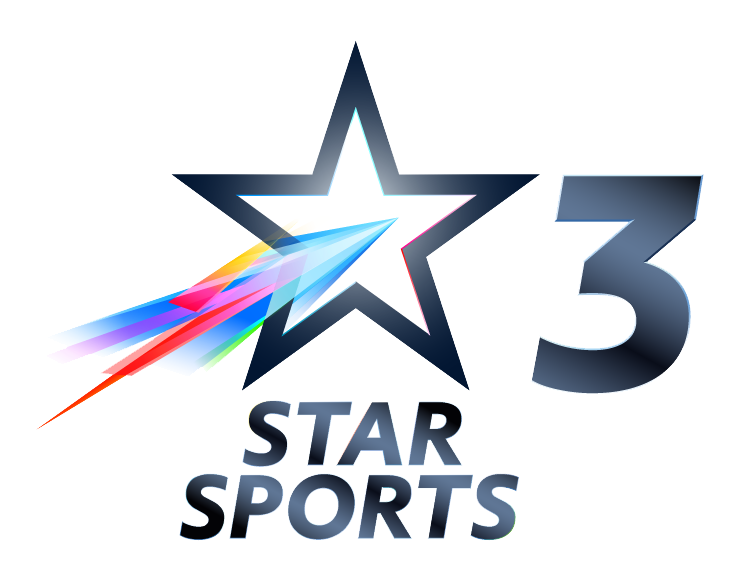 The Star Sports network is the main broadcaster of the Barclays Premier League and other major European Leagues. 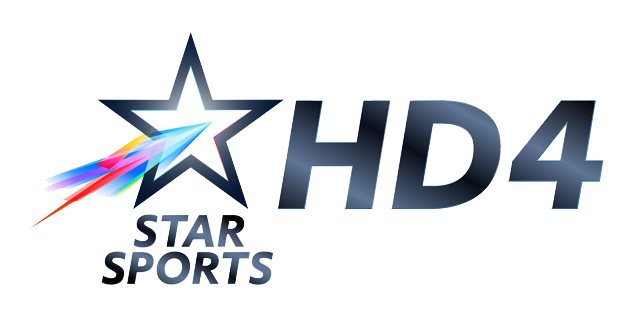 Recently, it acquired rights to telecast the Bundesliga - Germany’s primary football (Soccer) competition. The recent broadcast of the ICC Cricket World Cup 2015 was also on the Star Sports network. The 2016 ICC World Twenty20 will also be broadcast by Star Sports.